We can raise more than RM30,000 for Destiny Welfare Centre! 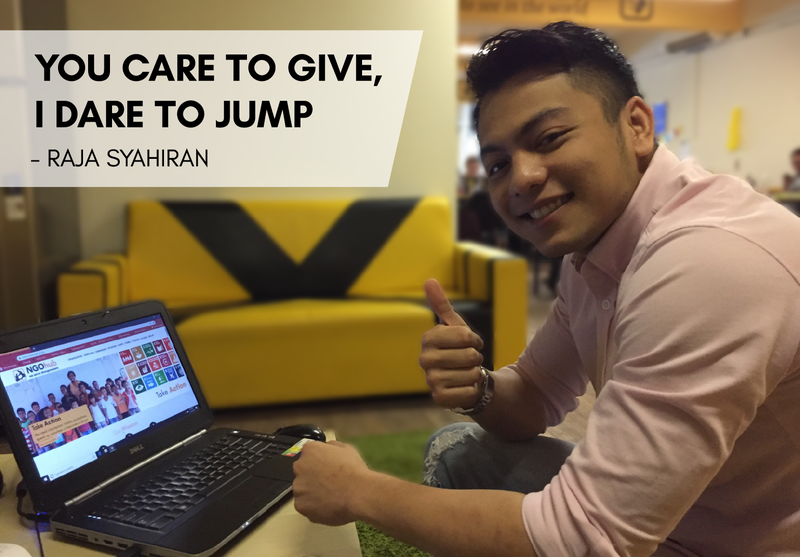 Click on the donate button to the right and help me raise more than RM1500 and in return, I will Bungee Jump on the 8th December at Sunway Lagoon. Like all children, refugee children have the fundamental right to development, survival, and life. However, living in exile, refugee children are all too often denied normal childhoods. I'm trying to change that by supporting Destiny Welfare Centre, a community learning centre that provides education and care to refugee children that not only has the kids English improved but their health. For the first time these poor children are now receiving daily hygienic care and are being fed and taught about the importance of fresh food, fruit and vegetables. The change in their physical appearance has also been remarkable. This is what makes destiny stand out from other refugee learning centres. It’s not only a school where they can improve mentally, but physically and socially as well. There are currently over 20 underprivileged children on the waiting-list with even more expected to sign up. Destiny Welfare Centre would love to take on as many little children as possible, but space and funds restrict them to 80 children. That is why Destiny is planning to build 4 new classrooms next to their existing preschool. For that, we need your help to achieve this! PLEASE give the gift of a donation to Destiny Welfare Centre and the Refugee children and help us win the RM30.000! I’m proud of being part of this fundraising campaign, Bungee Jump for Destiny Welfare Centre and helping to provide Refugee Children in Klang better educations and health support. Support it too with donations!